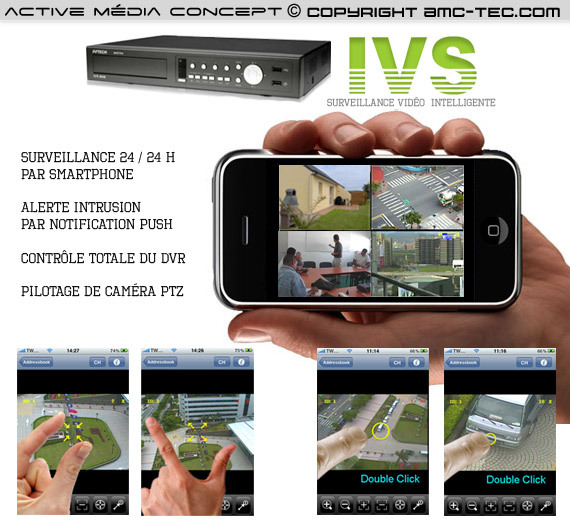 The best-known surveillance video recorder to date, the recorder smart "IVS" is a premium device that is designed for the sake of your safety. 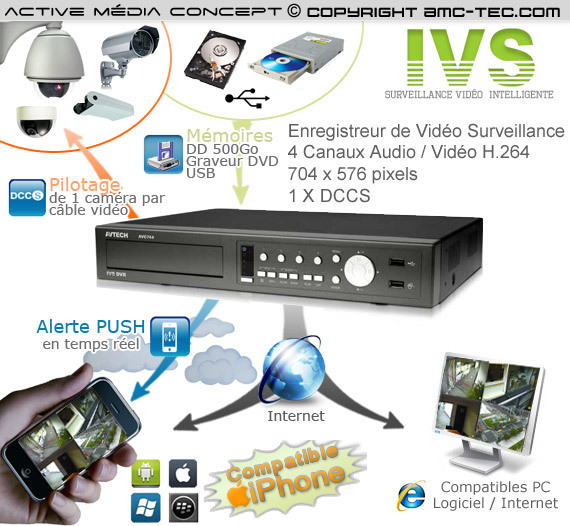 This intelligent video surveillance recorder embedded 4 video and audio outputs, 1 channel IVS and DCCS (simplified and smart way). (IPhone, BlackBerry, Windows Mobile, Symbian) thanks to our dedicated application for each device. 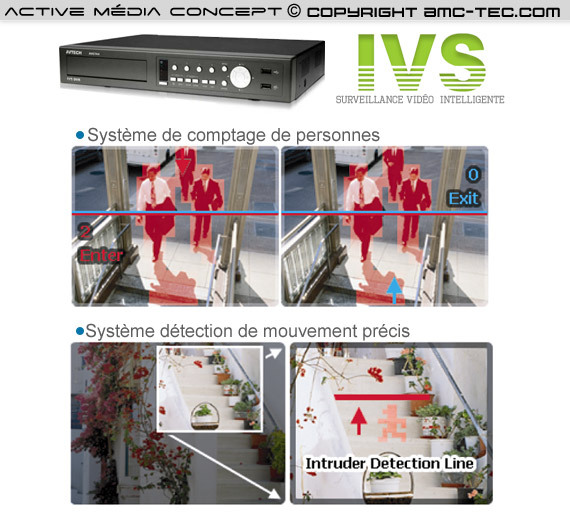 Software compatible with Windows 7, Vista, XP, is provided to you to access your video surveillance system from any computer in the world (up to a maximum of 10 simultaneous connect people (administrator and user). 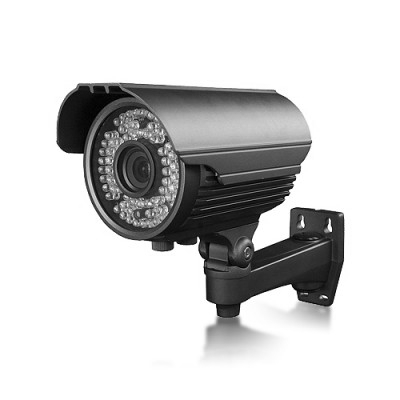 Video surveillance is possible by internet browser "google chrome", "Mozilla Firefox", "Internet Explorer" and "Quicktime". - Or a recording medium before the sounding of the alarm. 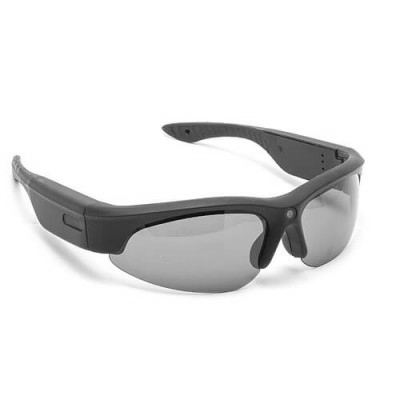 - With this option, the recording motion detection will be done right on the canal where there is a detection, it encourages the recording capacity on the hard drive. 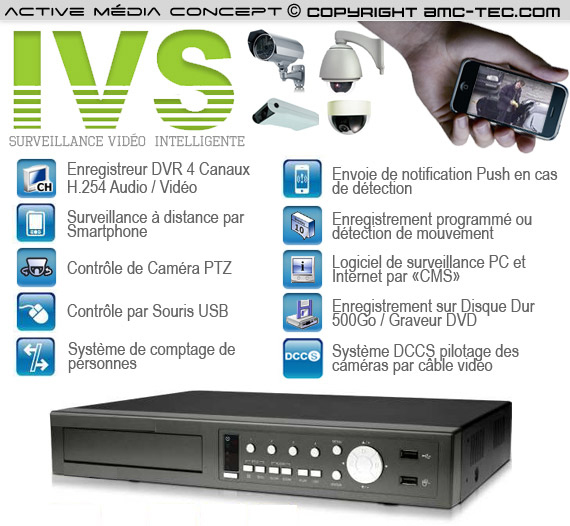 - The surveillance video recorder can be connected to a monitor (LCD) monitor for a conventional port-type "VGA" or "NBC". 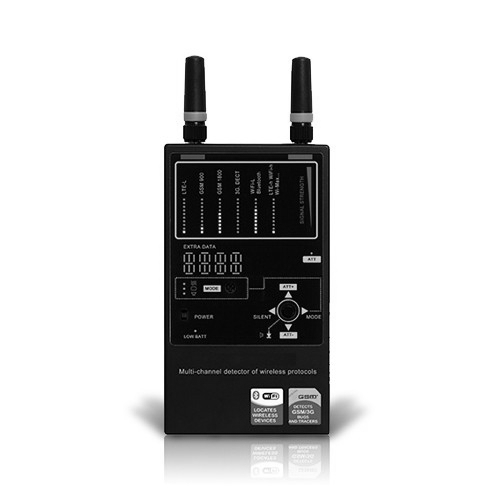 An Easy control thanks to its simplified GUI OSD and mouse laser wired USB (supplied). For simplified cabling technology "DCCS, you will be compatible on a channel, so if you plug for example a camera or a PTZ camera with Zoom range IVS longer need a second cable of the type" RS 485 "just one cable between camera and recorder will be useful. 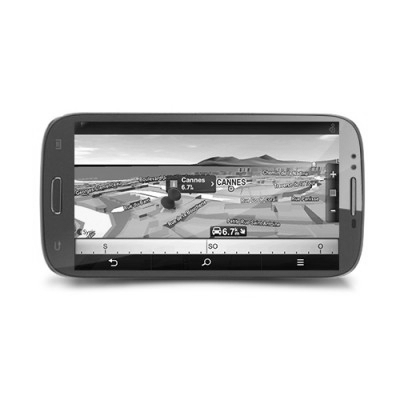 Autozoom: once you will configure your camera with smart zoom zooms automatically on the face of a human. 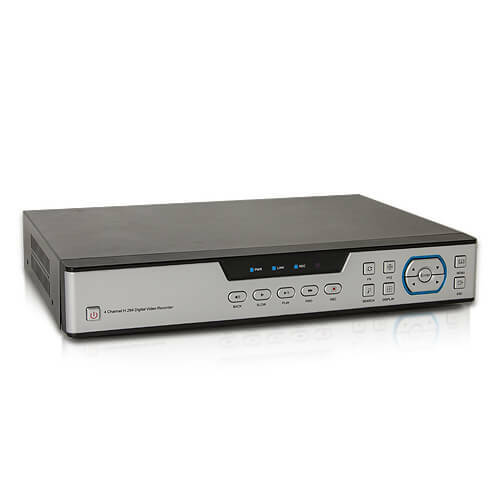 Its video compression technology is H.264, which allows for recording high-quality real-time recording, and networking. The size of recorded files is minimized for even more recording time. A multiplexed display allows real-time display, record, playback, backup and network operation at the same time. 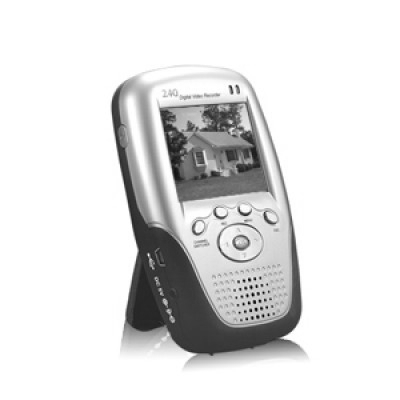 It is of course possible to retrieve the video files stored on USB key or from the network (optional DVD burner).